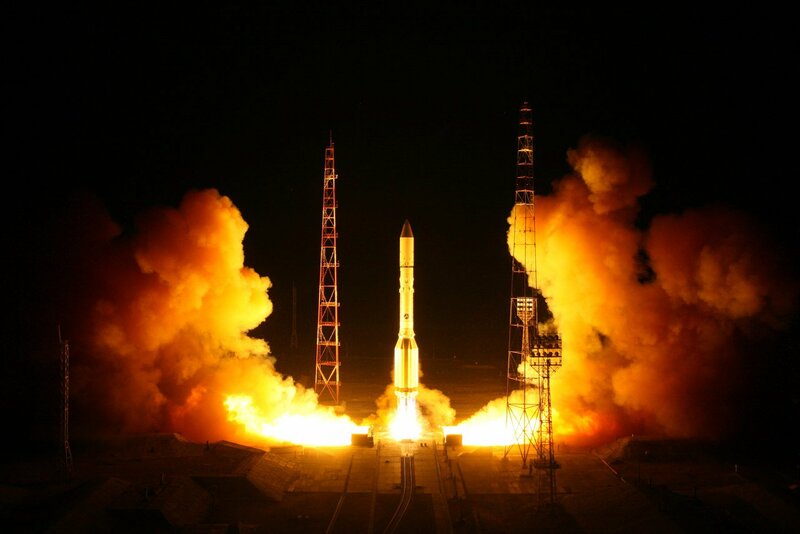 Moscow, Russia, September 28, 2014 – The Proton Breeze M launch vehicle successfully launched a satellite for the Russian Federal Government today. The vehicle lifted off at 12:23 a.m. Moscow time from the Baikonur Cosmodrome in Kazakhstan. 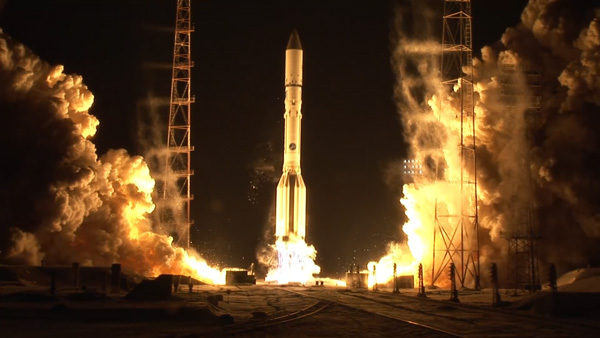 This was the 5th launch of the Proton vehicle this year.